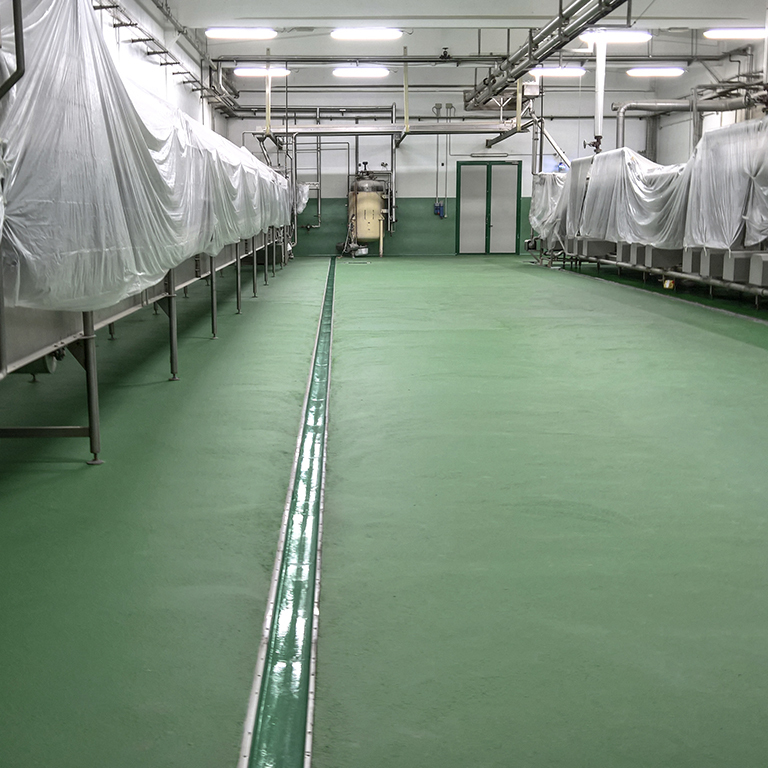 Investing in the quality of production environments allows you to renew your corporate image, produce and organise your products more quickly, save on maintenance, and also provide a greater sense of well-being for your employees. 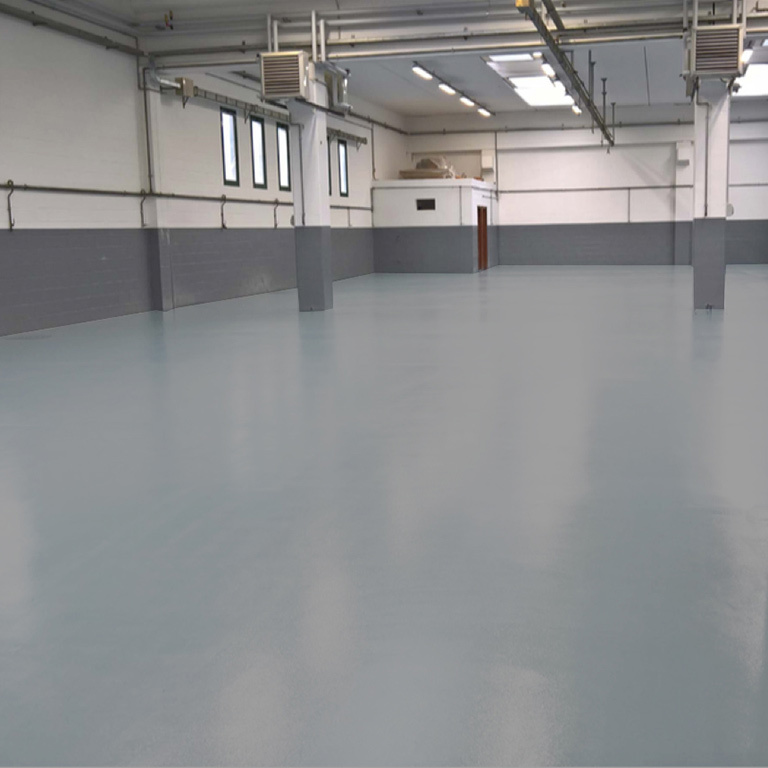 How many times have you declined to let people see your company’s production area because it is let down by poor conditions, run down or damaged by time and work? 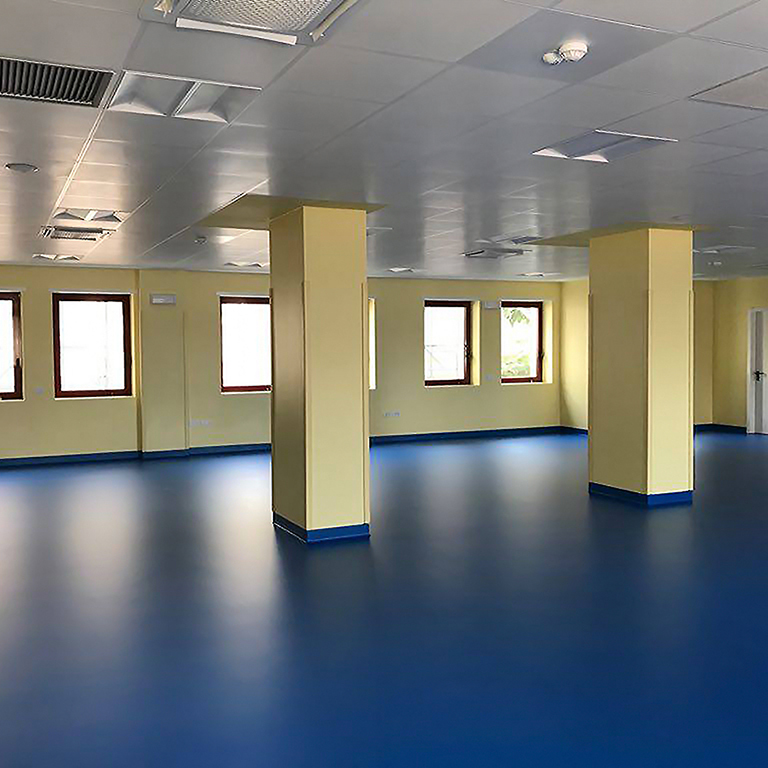 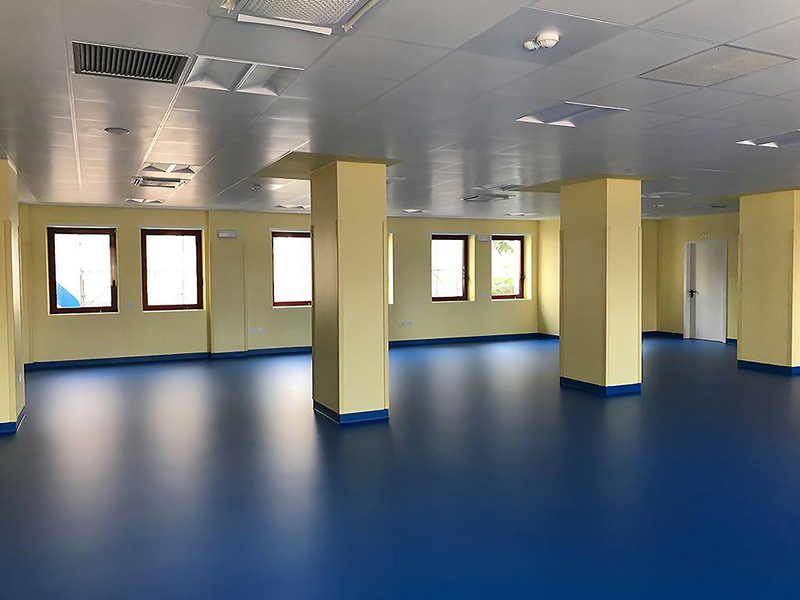 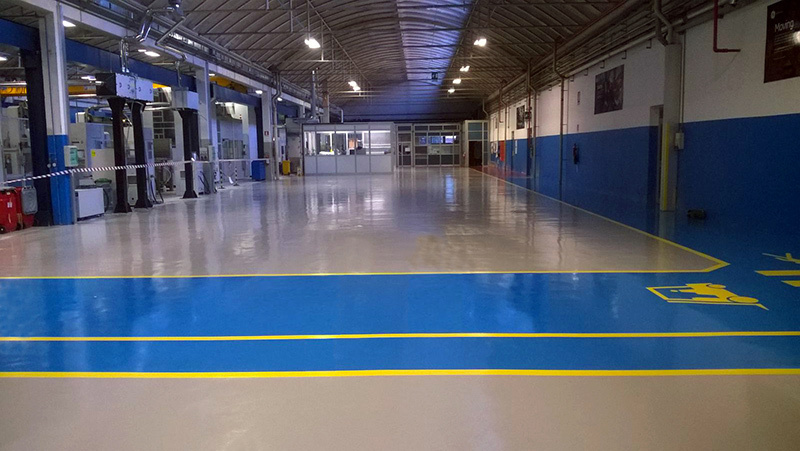 Refurbishing these areas is tantamount to giving the right energy and enthusiasm to your whole team. 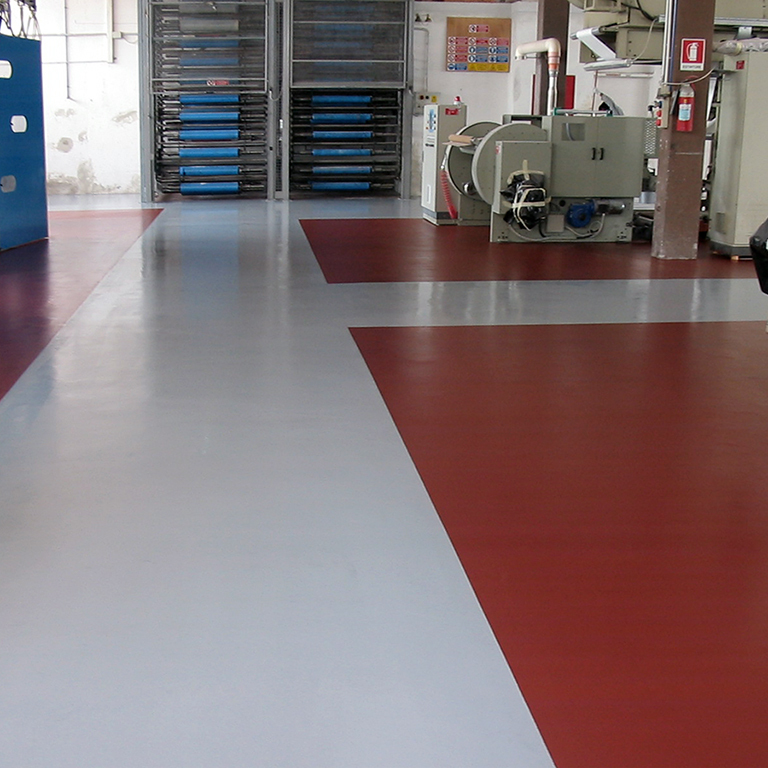 At last you will be able to show the whole of your company with pride, and your customers will appreciate value of this. 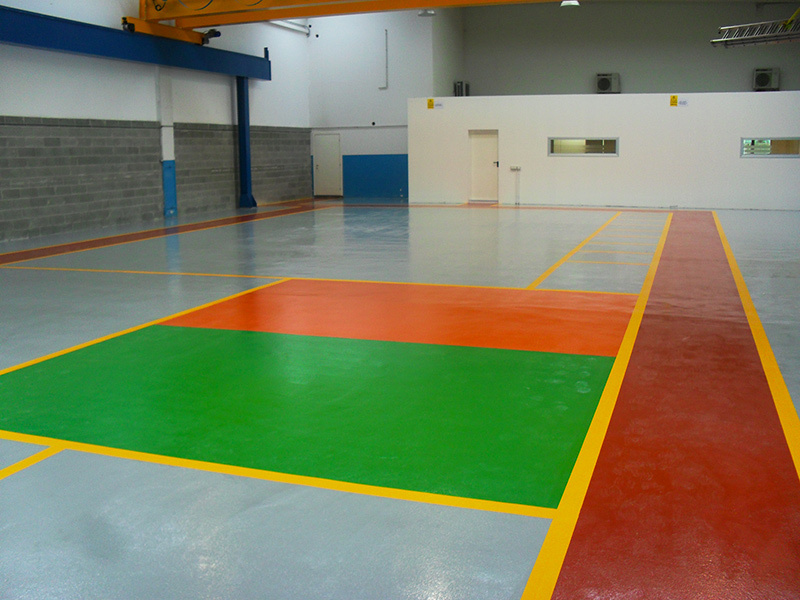 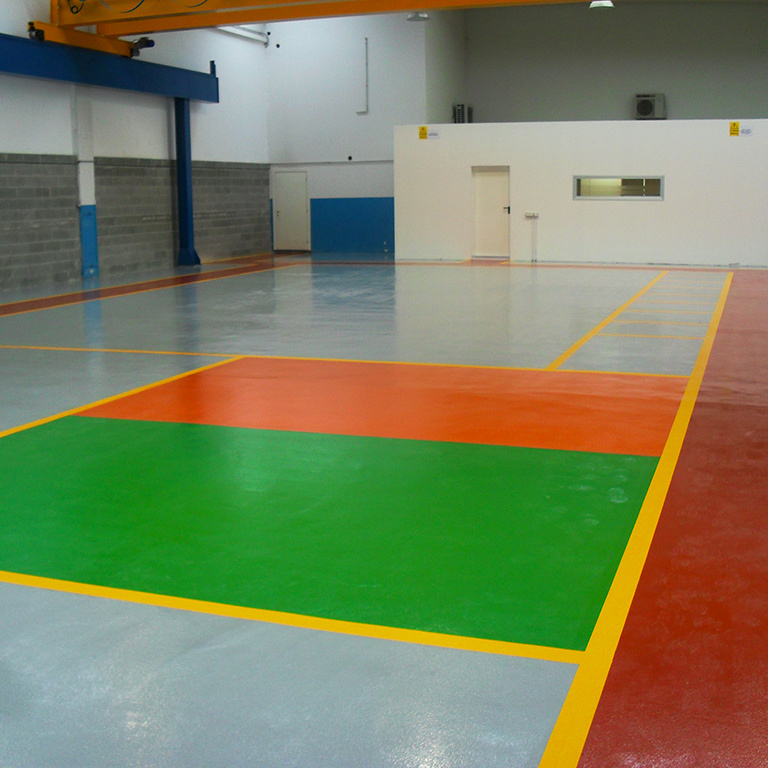 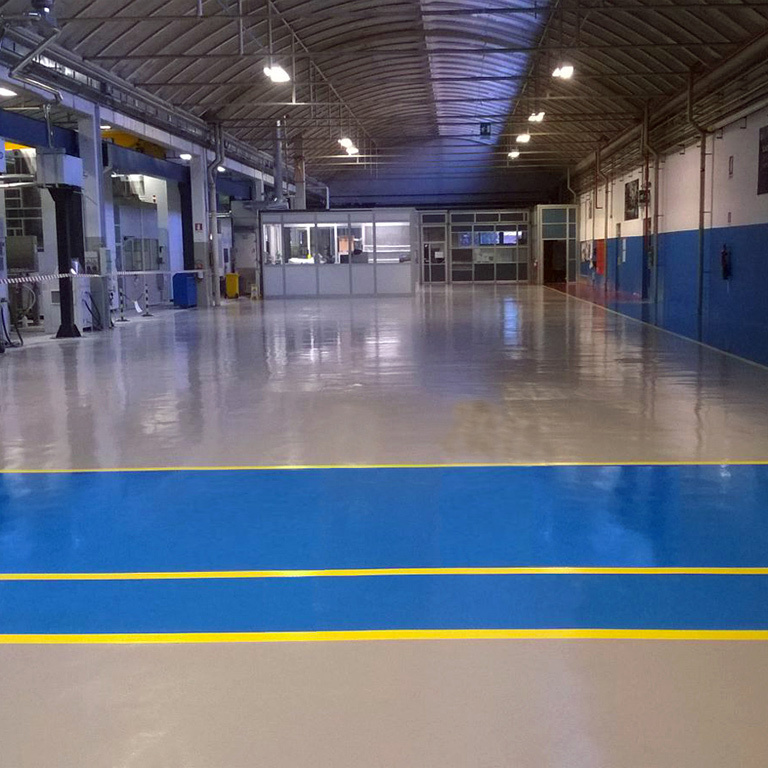 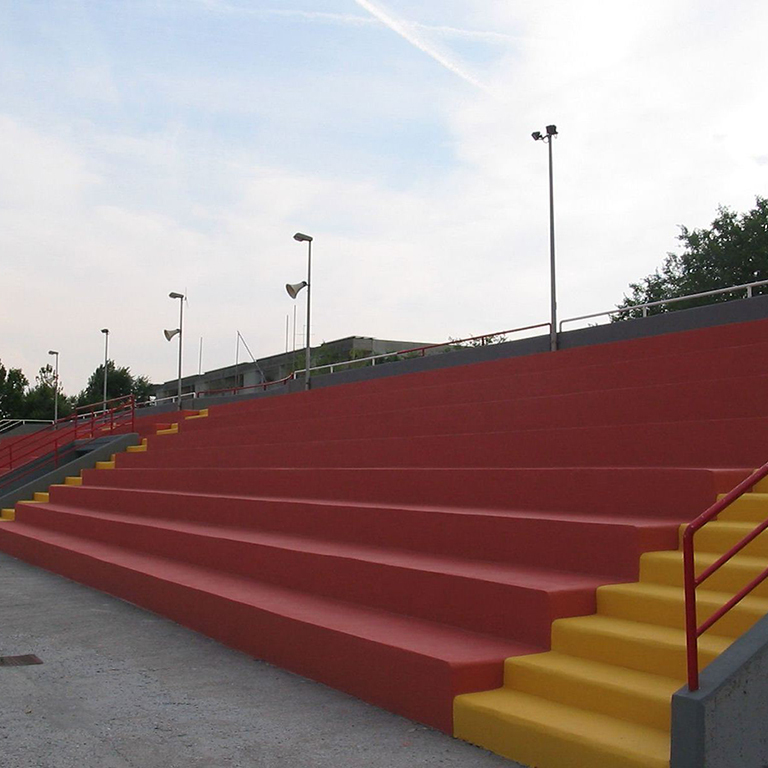 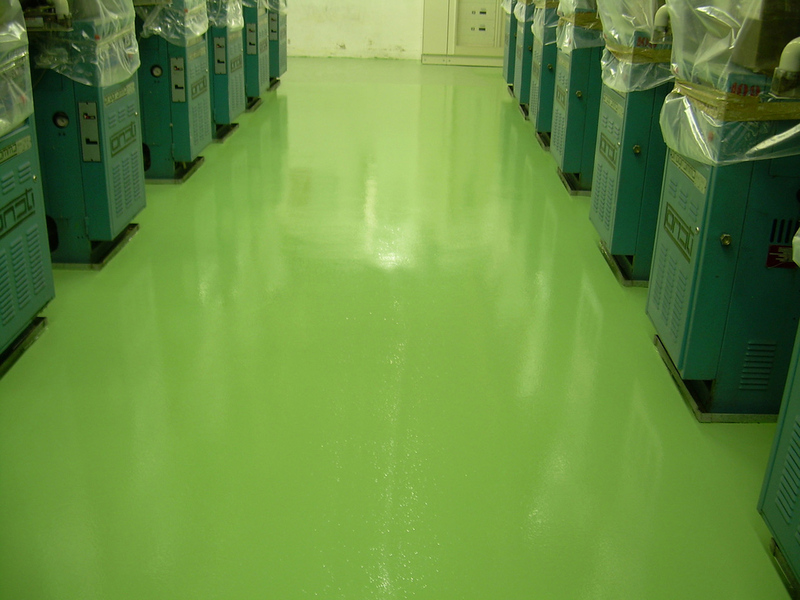 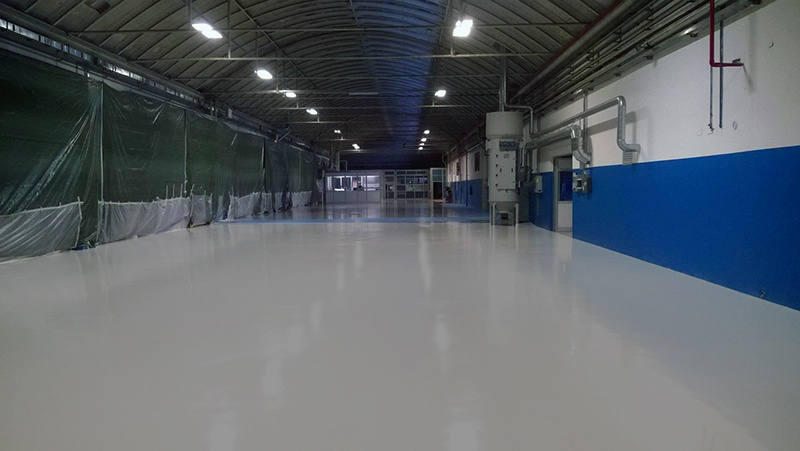 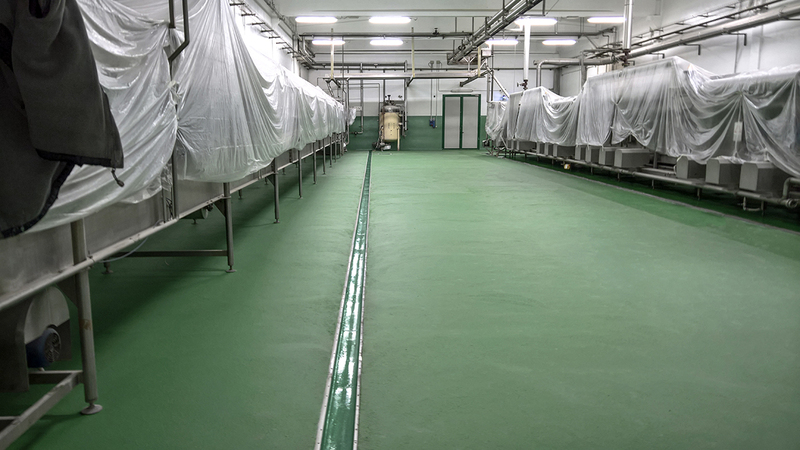 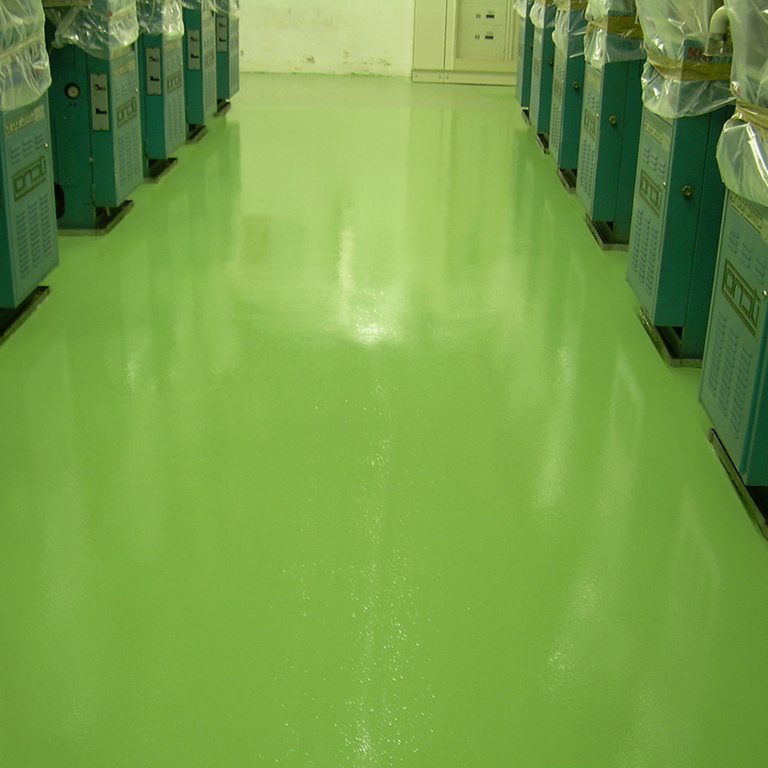 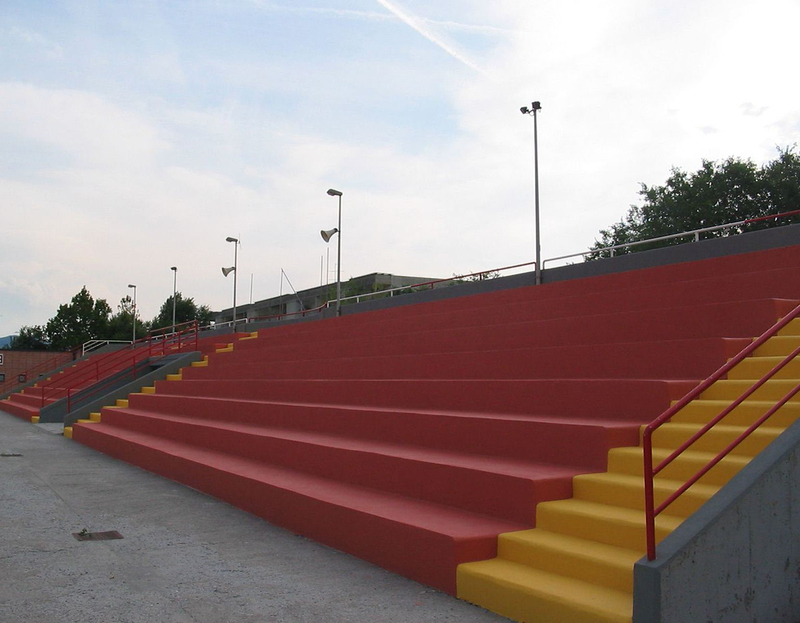 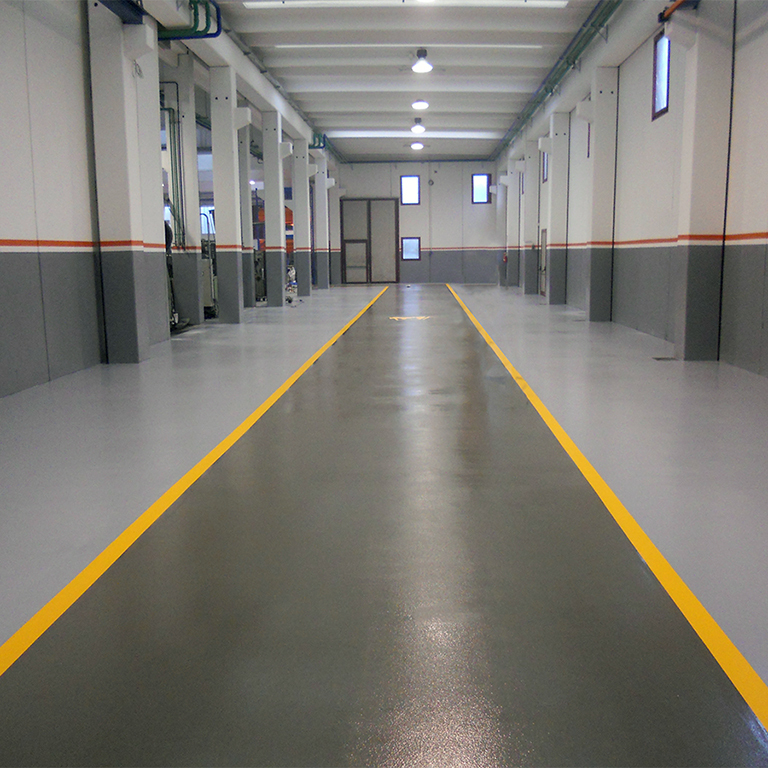 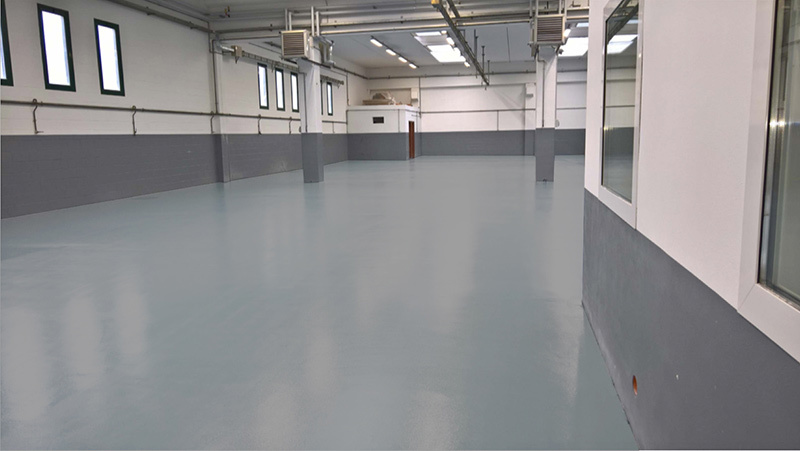 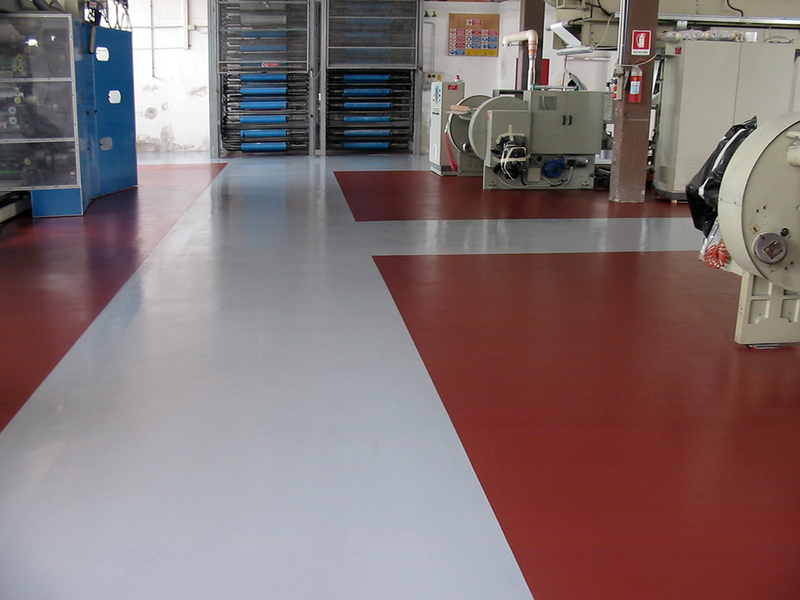 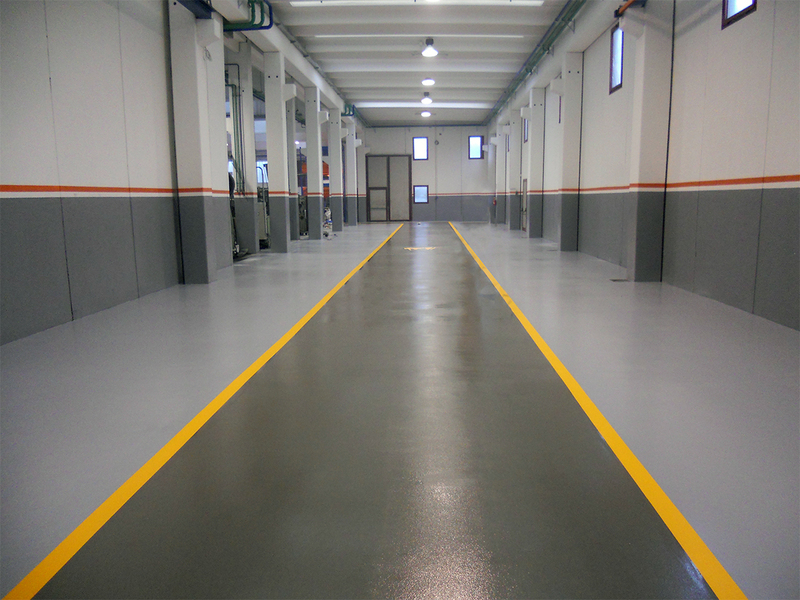 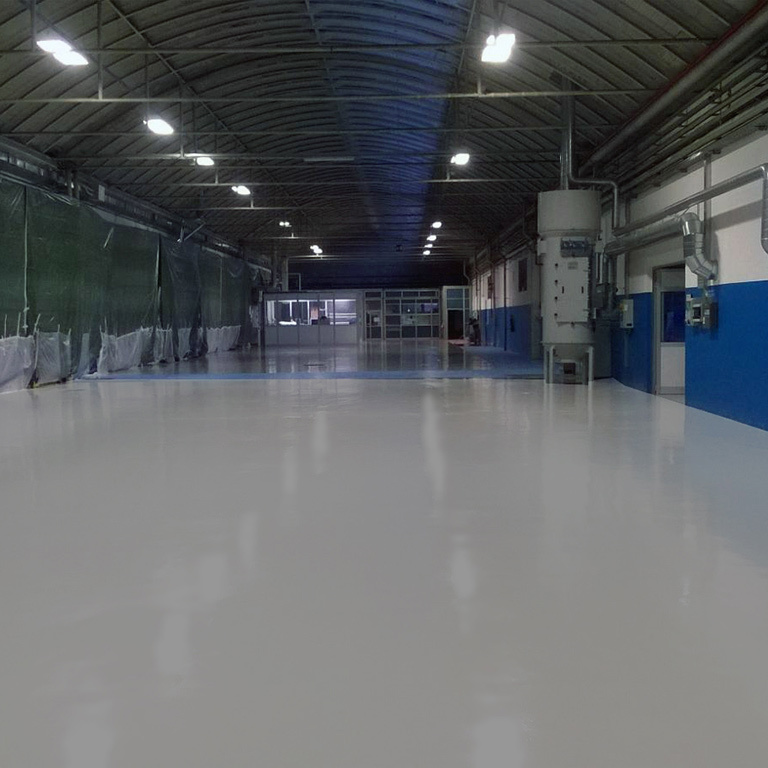 In line with your particular sector (food, mechanical, electronic...) you can benefit from the ideal surfaces suited to vehicular traffic, either light or heavy, which is stain resistant with high mechanical and chemical resistance, anti-static and anti-slip, ensuring standards for safety and hygieneas described by European regulation EC 852/2004.